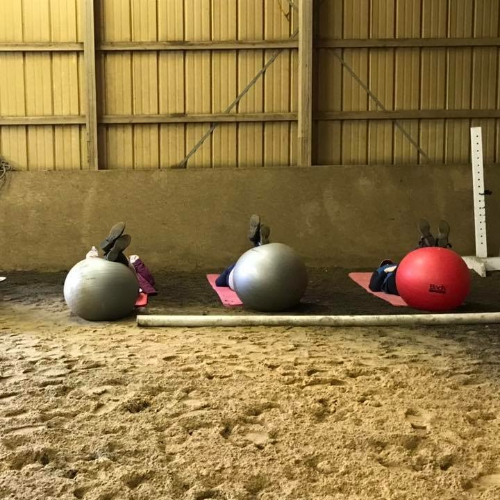 *Auditing Tickets Only* We are back with our popular Position Matters collaborative clinic, between Pacific Farms, Inc and Ashland Equestrian, LLC! Auditors are welcome to attend in person, but also offered the global opportunity to audit via Facebook LIVE in a private group! This clinic focuses on rider position to best communicate effectively and positively with your horse. We hav a very exciting, GLOBAL opportunity to audit a collaborative clinic between Pacific Farms and Ashland Equestrian! If you're local to the Warrenton, VA and surrounding areas, you are welcome to attend in person. But if you are far away, if it's too cold, if you'd like to watch while sitting by the fire in your PJs, we are here for you! All auditors will be added to a private Facebook group where we will go LIVE on the day of the clinic. The recording will be saved for later viewing, auditors may post questions and discussion, and multiple sessions will be posted!